In a previous post, I showed you how to remove billing fields in WooCommerce, without using a plugin. 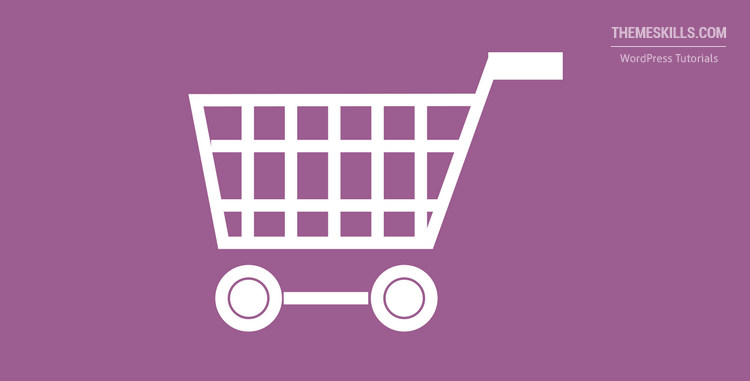 In this post, I’ll show you have to make billing and shipping fields optional in WooCommerce’s checkout page since it doesn’t have this feature by default. And again, I’m not going to use a plugin. There’s no need of using a plugin if you can do it manually, at least not for this. The fewer plugins you have, the better! That’s what I always say. First, you’ll have to access your WordPress website’s files. Then, you’ll have to find and edit the functions.php file in your child theme. It’s usually in /public_html/wp-content/themes/YOURTHEMENAME-child/functions.php. I strongly recommend having a child theme in place, otherwise, your changes will be lost with the next theme update. I also recommend backing up the file or the whole website, just to be extra safe. Now, let’s say that you want to make the “Company” and “Postcode” fields optional. Those checkout billing and shipping fields should be optional now. If the changes don’t take place after you refresh the page, please clear your page (or entire website) and/or browser cache. If you want to make more checkout fields optional, then add more $address_fields into the code. Let’s say you want to add a couple more fields and make them optional: “City” and “State”. As you can see, the “Company”, “ZIP” (Postcode), “City” and “State” fields are missing the required mark * (asterisk), which means they are now optional. Now you know how to make billing and shipping fields optional in WooCommerce, without adding yet another WordPress plugin!